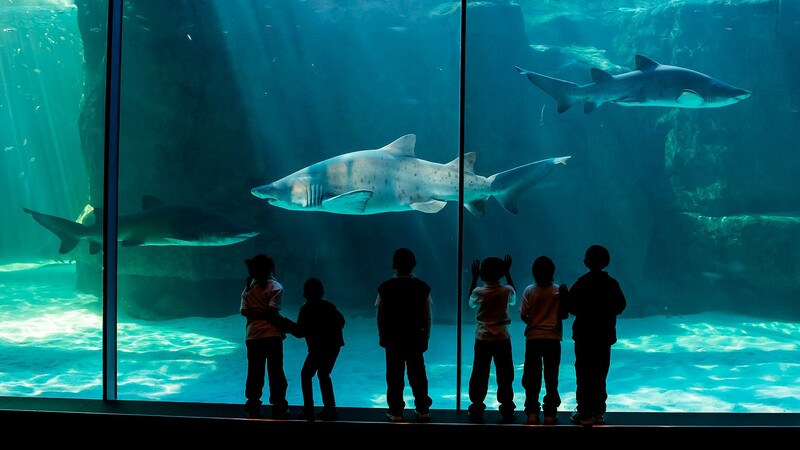 A Two Oceans Aquarium membership offers a wide variety of unique experiences, discounts and year-round fun activities. 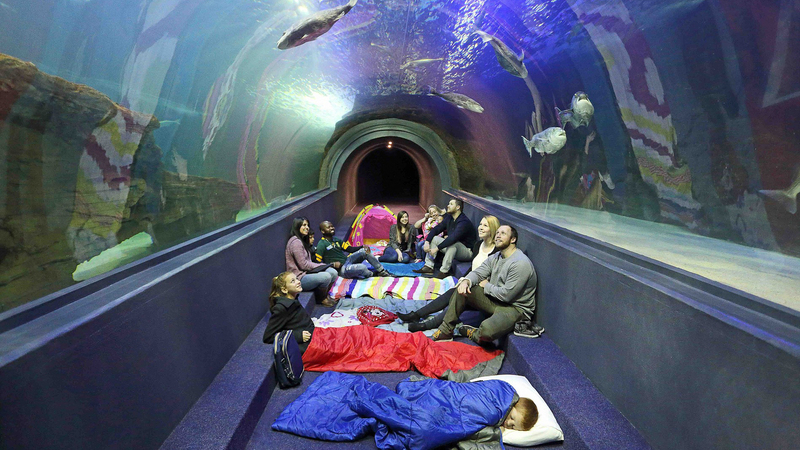 Whether you sign up for membership as a family, join as an individual member or receive Aquarium membership as a gift for your kids, Cape Town's underwater wonderland is yours to explore 365 days a year. 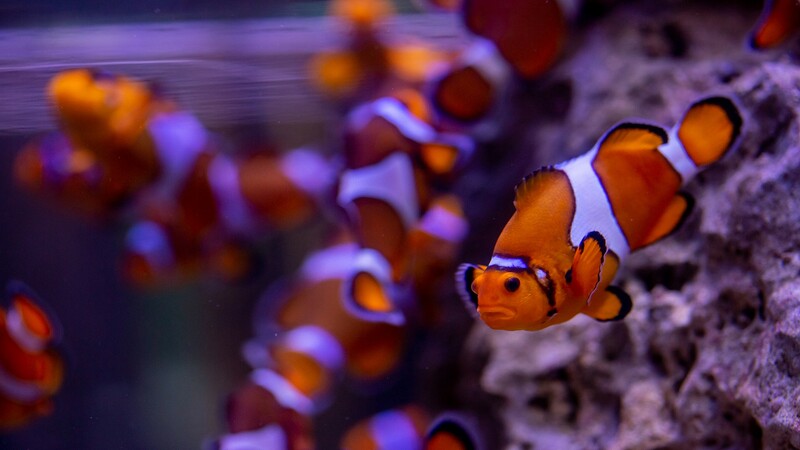 Visit the fish as often as you wish - there's always more for you and your family to experience. 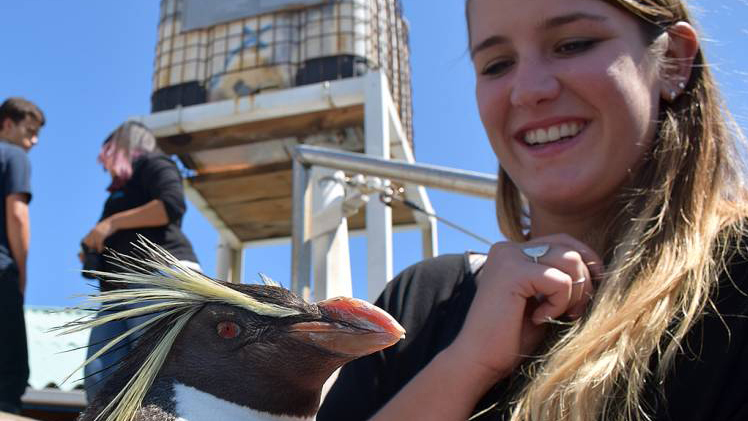 Meet the too-cute rockhopper penguins face-to-face! Members get 25% off all Penguin Experiences. Receive 25% off our adventure diving packages - Aquarium members can experience a turtle's-eye view for less. Never leave empty-handed. 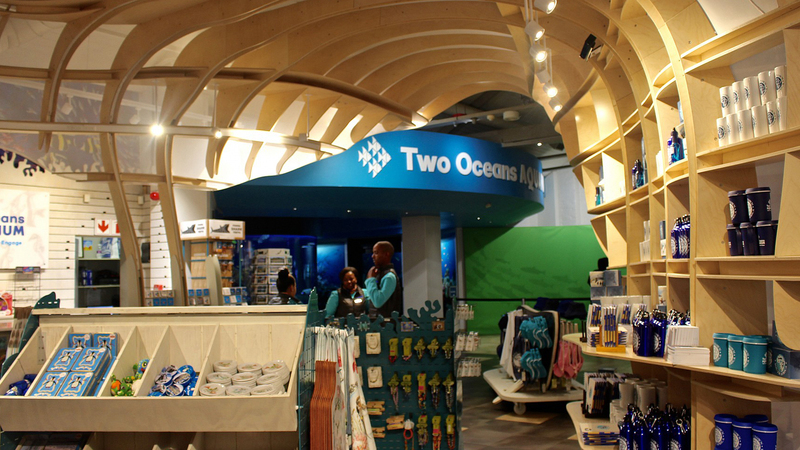 Members automatically get 10% off all merchandise at the Aquarium gift shop. Come to our members-only family events - sleepovers, behind-the-scenes tours, breakfast buffets and loads more. Aquarium members never need to wait! Enjoy priority entrance every day (great during the busy school holidays). Members can top up their home fish tanks with filtered, fresh seawater sourced by us from Table Bay. 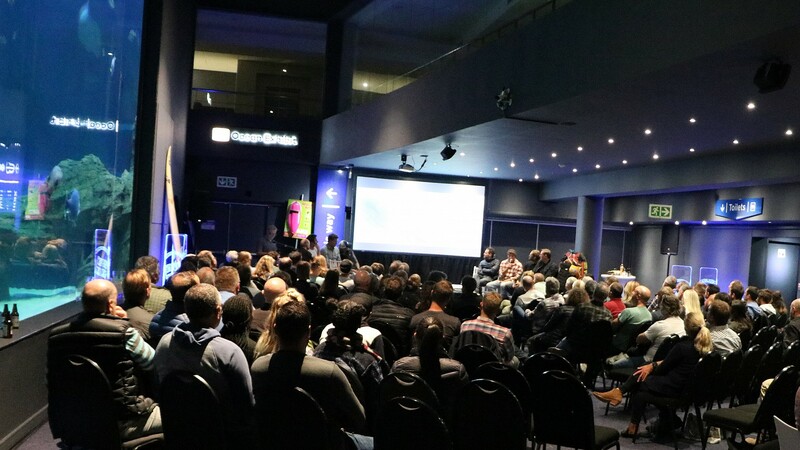 From time to time we offer discounted tickets from our event partners, speaker evenings, book launches and more! Did you know? You can upgrade your Aquarium day ticket if you like what you see. Come for the day - stay for the year! 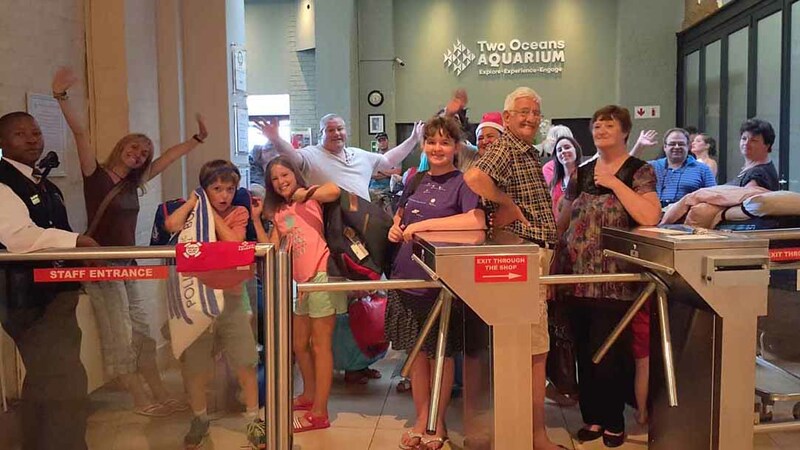 Ready to o-fish-ally join the Two Oceans Aquarium family? Sign up and enjoy these benefits, and more, for a whole year - it's as simple as upgrading your day ticket, applying for a new membership or renewing your existing one at a reduced rate.